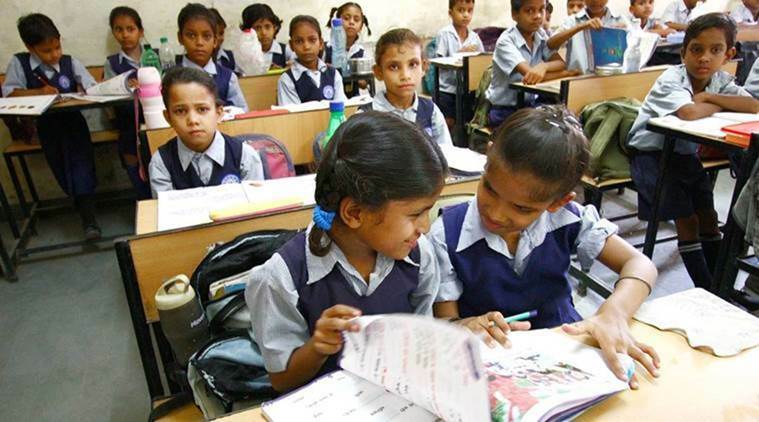 10 within the ambit of the Right to Education (RTE) Act, thereby expanding the range of free education for children across India, members of the panel said on Saturday. Currently, the landmark law applies to children between six and 14 years of age studying in Classes 1 to 8. The sub-committee of the Central Advisory Board of Education (CABE) will meet on January 11 to finalise its recommendation before sending the report, the officials indicated. 15, which will be chaired by Union HRD minister Prakash Javadekar. Education ministers of most states will attend the event at which the change in the RTE Act will be discussed and a decision could be taken. “A final decision will be taken in consultation with all the states. The report of the committee once it is tabled at the CABE meeting will be circulated and discussed at length,” said a senior official, who asked not to be named. If the recommendation is accepted by the government, the act will have to be amended in Parliament to accommodate the changes. 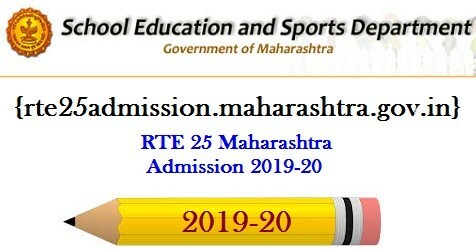 The 29-member CABE sub-committee headed by Union minister of state for HRD Satyapal Singh, who is in charge of higher education, was formed three years ago to study the feasibility of extending the law from pre-school to secondary education. If the government approves the suggestion, it will be a key step in ensuring continuity in free school education and arresting dropouts. The dropout rate is more than 17% at the secondary level — classes nine and 10 — as against 4% in elementary school in 2015-16, according to government data. 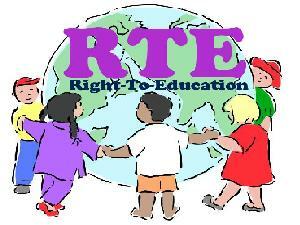 “There is broad consensus among all the members to extend the RTE Act,” a member of the sub-committee said. The sub-panel was also asked to prepare a detailed estimate on the cost of providing free education from pre-school to Class 10. “A change will have financial implications for the government and, so, a broader consensus is required,” the official said. The National Commission for Protection of Child Rights (NCPCR) had also pitched for extending the right to education to pre-schools, officials said. The CABE meeting assumes importance as the board in the past had taken significant decisions, including discarding the contentious no-detention policy in schools. Extension of the act has been a longstanding demand, according to Annie Namala, a member of the National Advisory Council for implementation of the act in 2010. “Class 10 is considered the bare minimum these days. Studying till Class 8 does not ensure a better future,” said Namala, who is now the executive director with the Centre for Social Equity and Inclusion. But several educationists feel the move will not help improve the quality of education, especially in government schools. “This is just populism,” said Janaki Rajan of Jamia Millia Islamia.